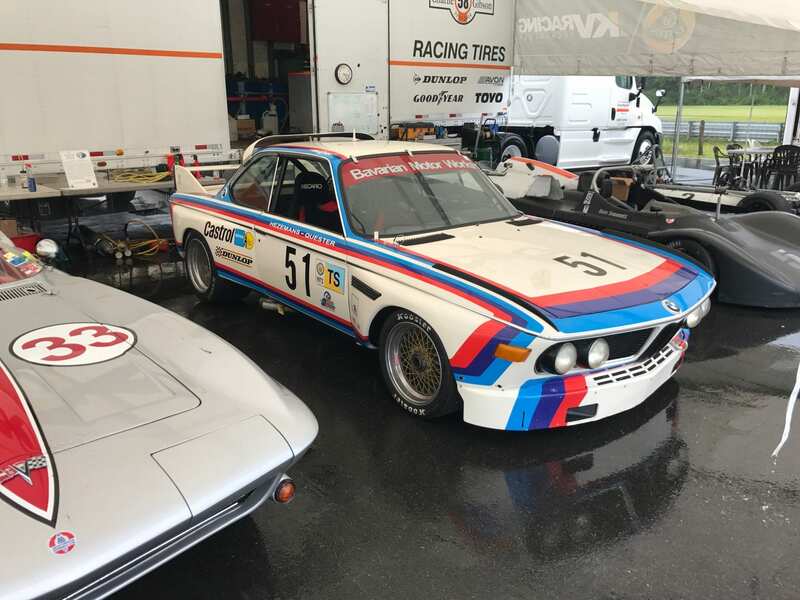 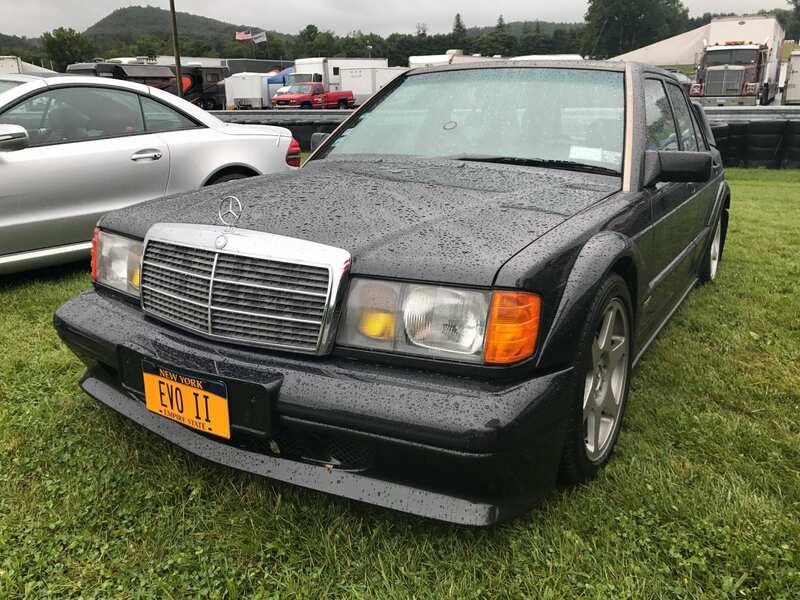 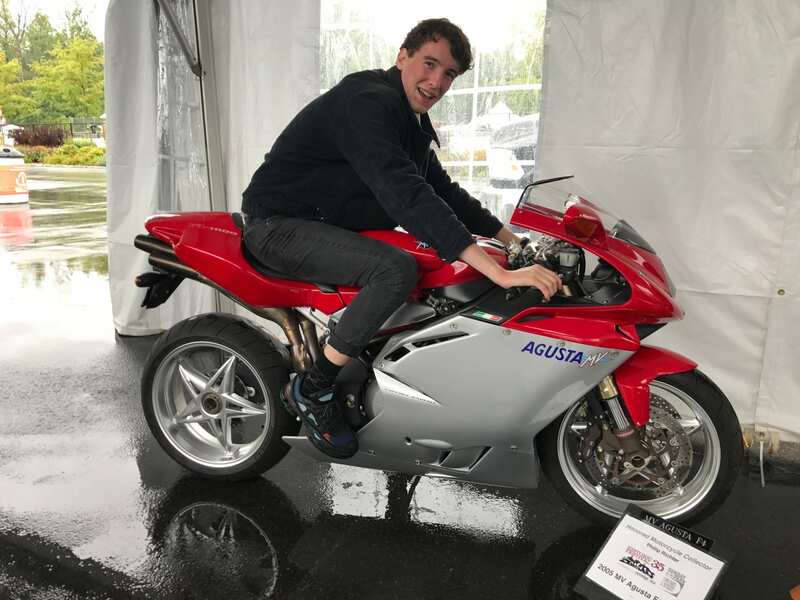 The 2017 Lime Rock Festival was a smash success despite soggy weather on Sunday. 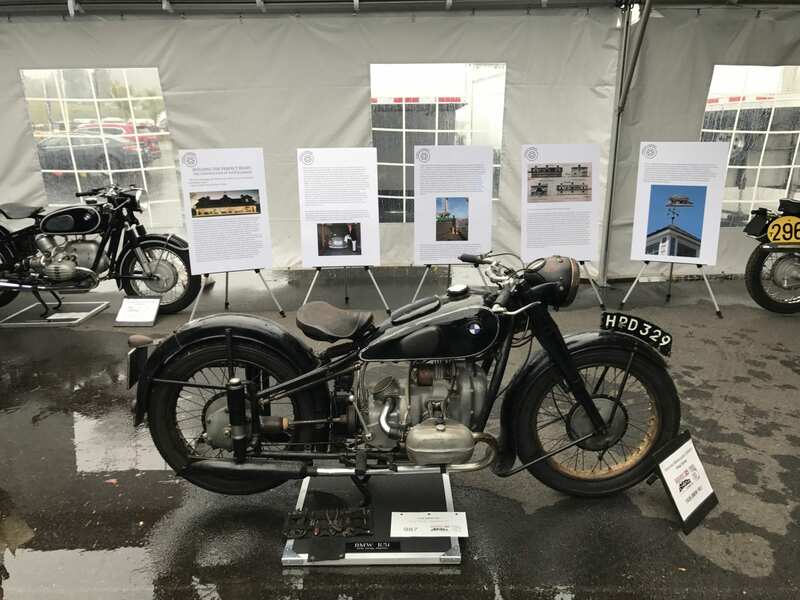 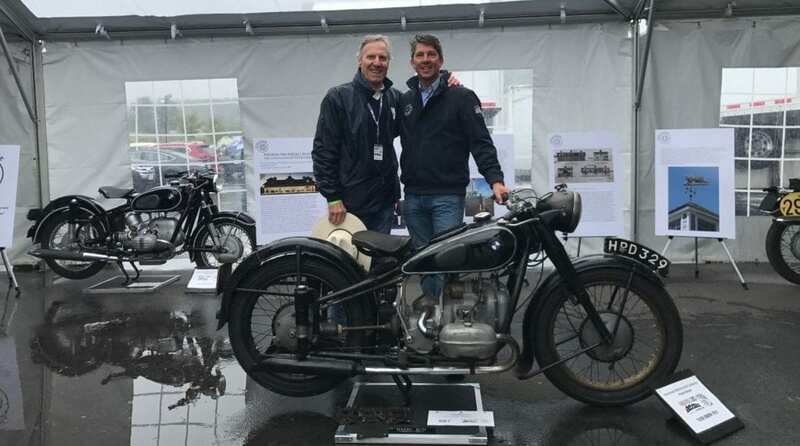 Vintage BMW motorcycles from the Turtle Garage Collection were proudly displayed alongside several of Bruce Meyer’s stunning cars that were shipped all the way from Los Angles. 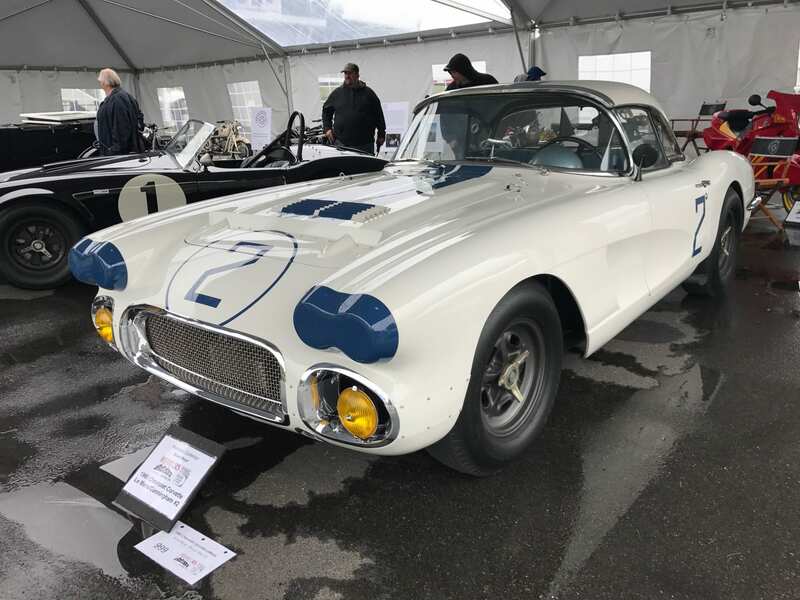 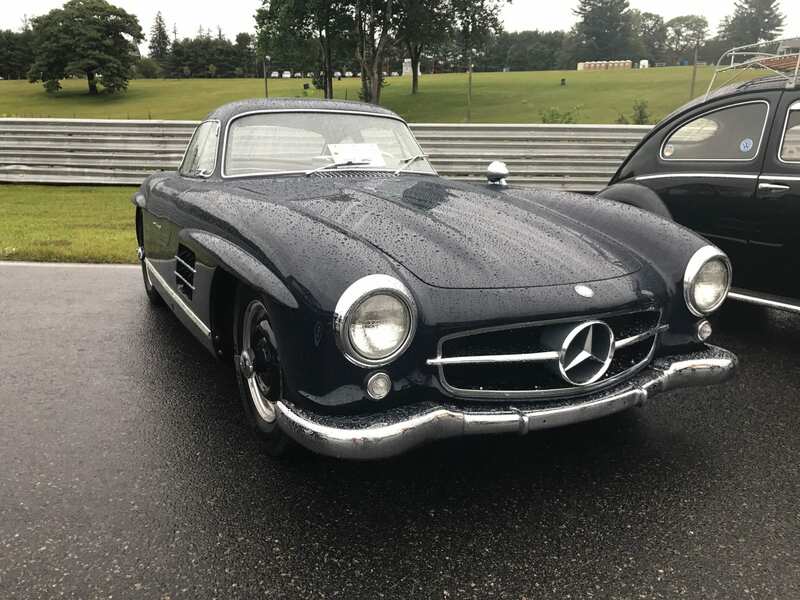 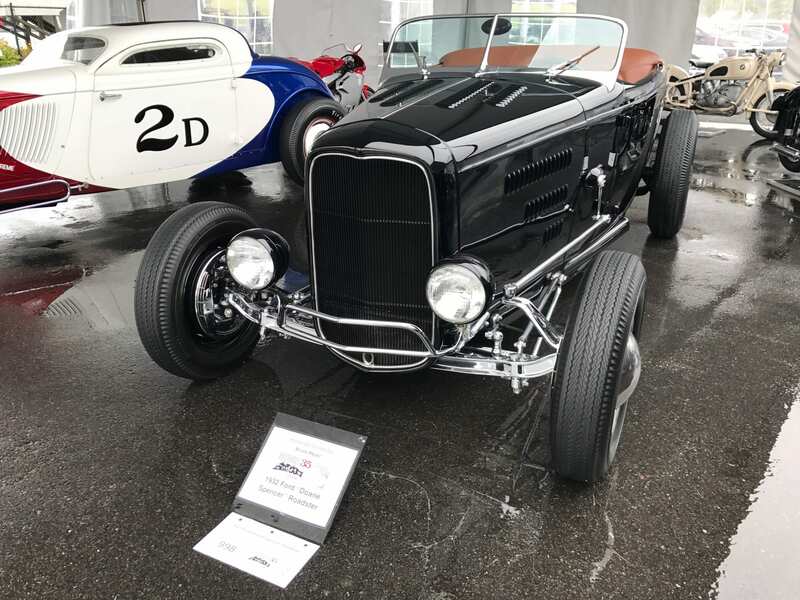 His display included Briggs Cunningham’s LeMans Corvette, the first Shelby Cobra ever built, a huge vintage Bentley, and two historic hot rods. 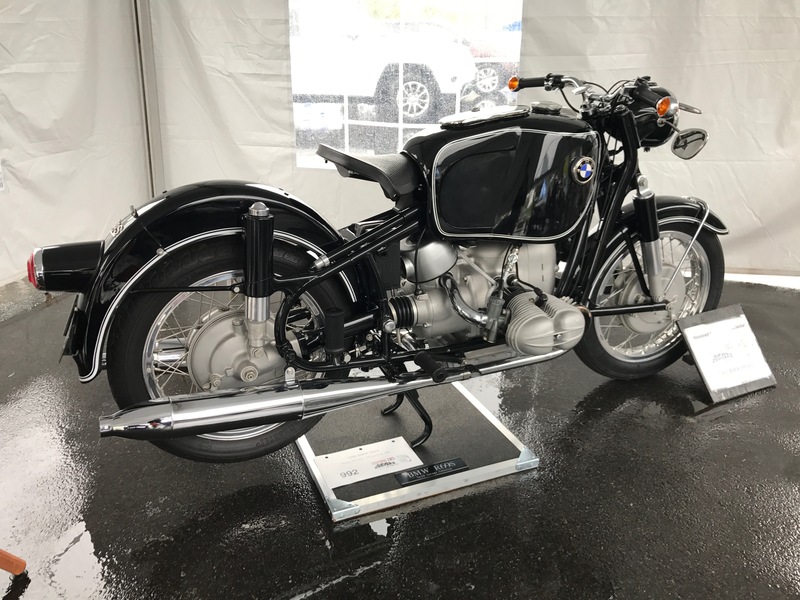 1966 BMW R69S with 9.5 gallon Hoske gas tank. 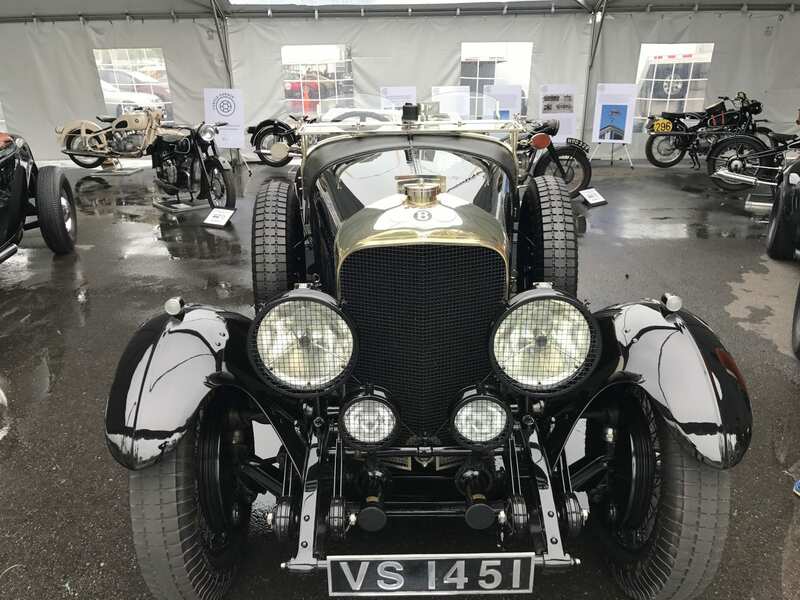 Bruce Meyer’s stunning Bentley. 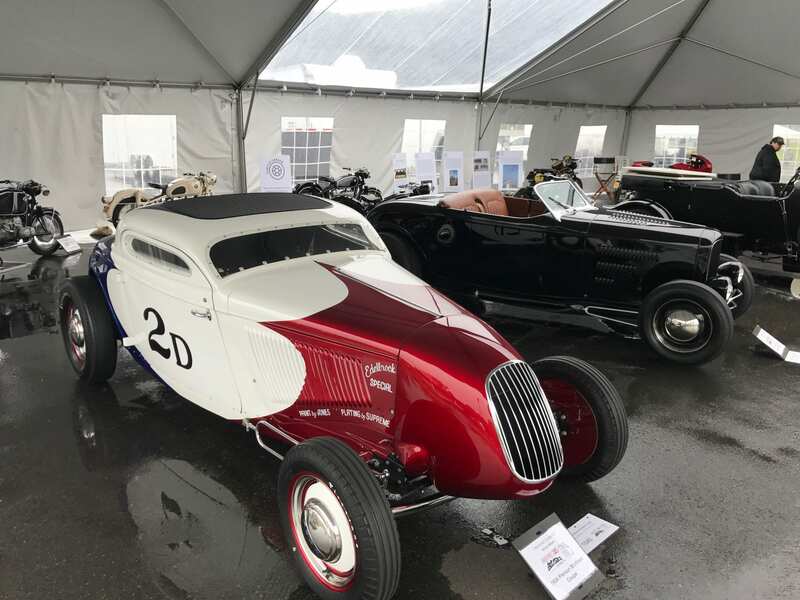 The Turtle Garage featured among greatness! 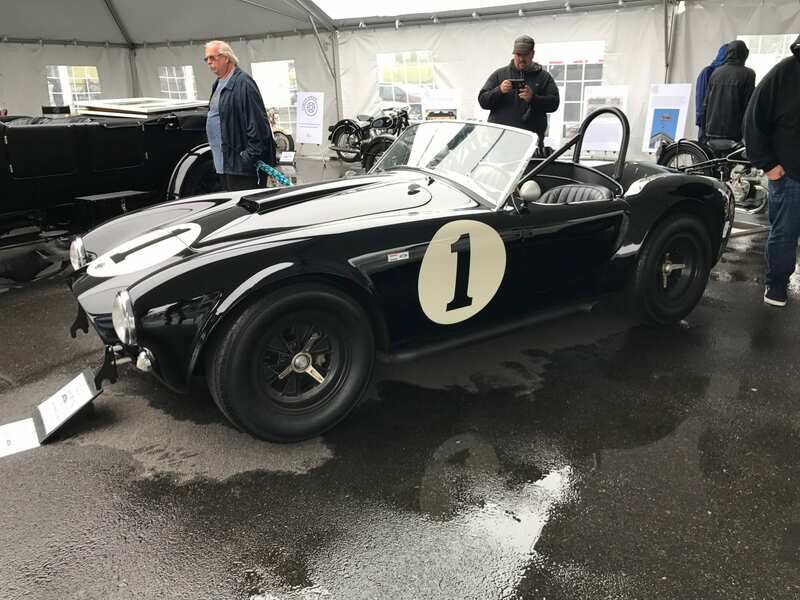 The first Shelby Cobra produced! 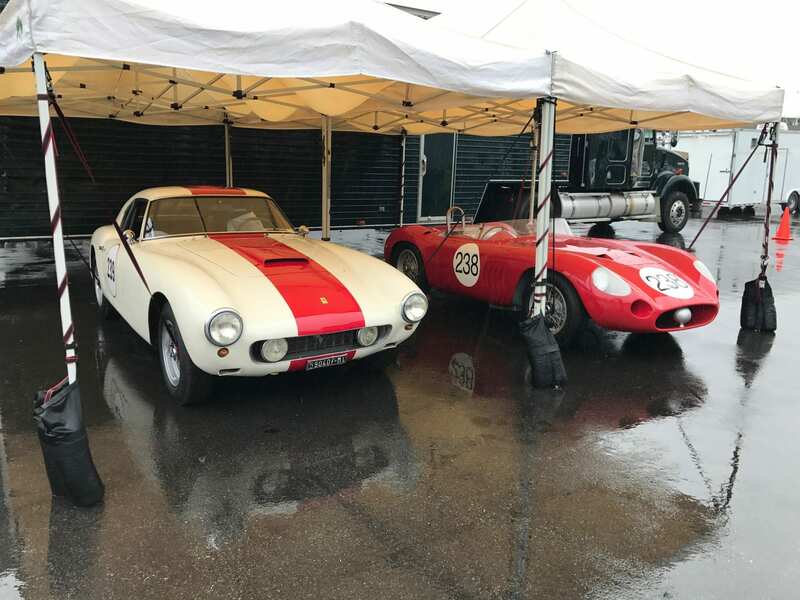 A Ferrari waiting for a dry track! 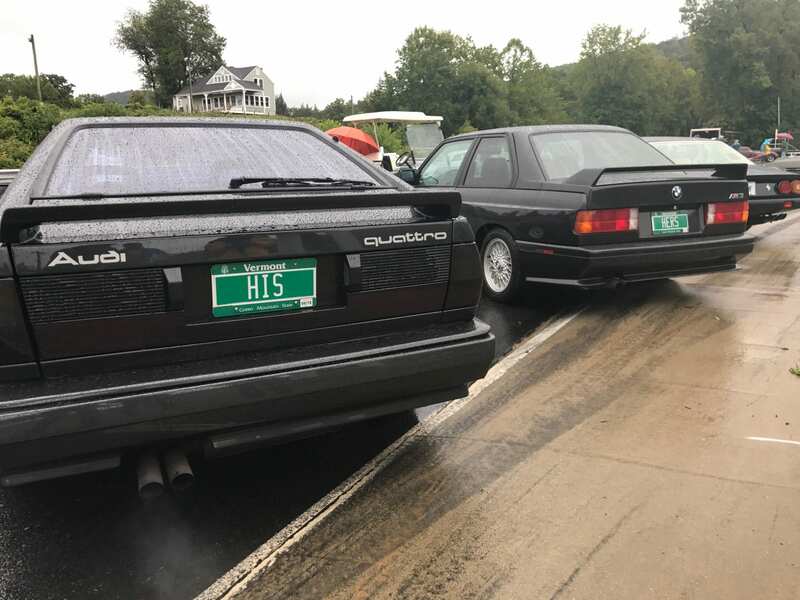 Quattro (his) E30 M3 (hers) both with Vermont plates! 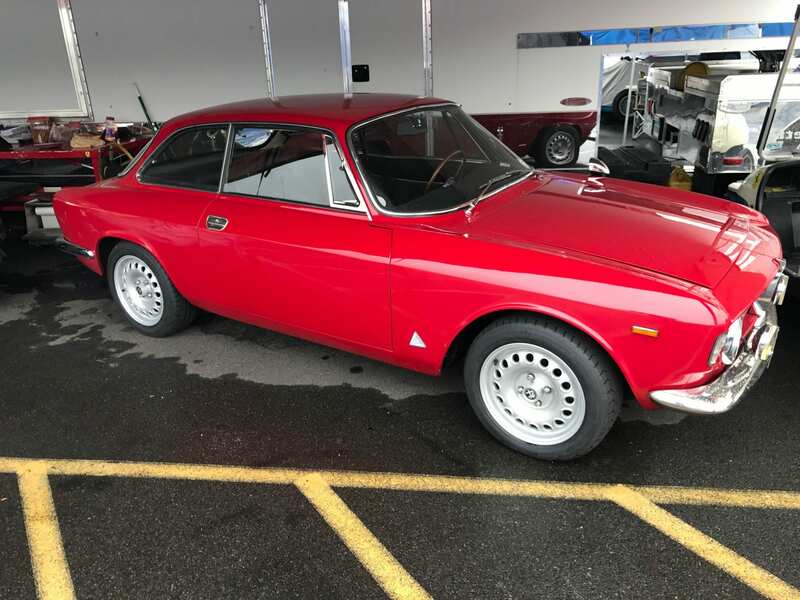 warm heart for the red Alfa!